Web developers around the world don’t need to go out and learn entirely new languages or a game engine like Unity or Unreal Engine to start developing virtual reality. There are various ways to start experimenting with VR on the web today and the A-Frame framework is one of the easiest ways to get started. A-Frame is an open source framework for creating WebVR experiences using custom HTML elements. 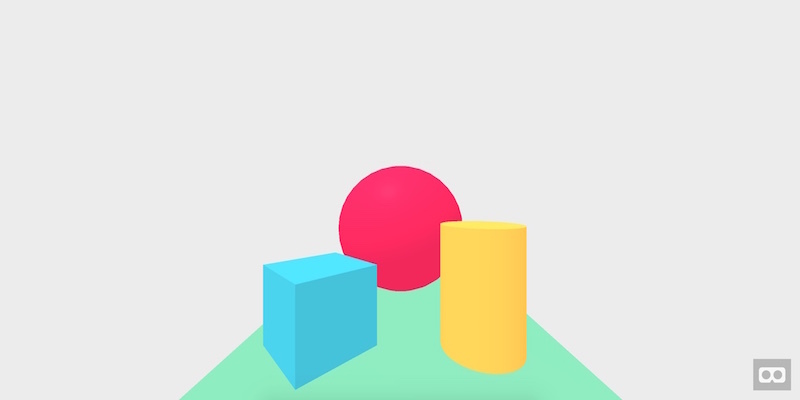 These elements use three.js and WebGL to create VR-enabled elements in a scene, without requiring developers to learn lower level APIs such as WebGL in order to build simple experiences for VR. The next — and very important — question most likely to be asked next would be “is A-Frame cross-browser compatible?”. Surprisingly, A-Frame experiences work well on a variety of platforms, with the 3D scene (without VR) being visible as a fallback as long as the browser is WebGL compatible. This means Chrome, Firefox, Edge and Opera all show an interactive 3D version of the experience for the desktop. For a VR experience, an Oculus Rift can be connected to WebVR enabled versions of some browsers to bring in VR compatibility (see links below under “What You’ll Need”). In terms of smartphones, modern smartphones within the last two generations that run iOS and Android are best (iPhone 6 and up, Samsung Galaxy S6 and up, my HTC One M9 works well). Most of these also support virtual reality when inserted into a Google Cardboard headset, so VR-compatibility can actually be higher and easier to manage than trying to get VR working on your desktop! For a basic non-VR experience — A WebGL enabled browser as mentioned above. A browser build with WebVR support such as the latest Chromium WebVR build or Firefox Nightly. An Oculus Rift headset (maybe the HTC Vive too, I haven’t been able to test this!). 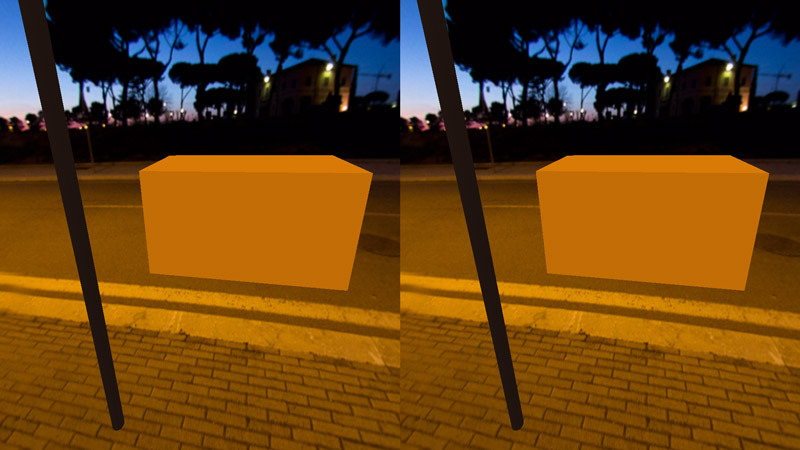 Most modern smartphones will be capable of at least showing the scene and allowing you to look around in a semi-VR view (one without the headset itself but where moving the phone moves your view around). A Google Cardboard or Gear VR headset. To get started, head to A-Frame’s Getting Started page. The A-Frame team have provided various options for experimenting with A-Frame, including CodePen snippets, an npm build, a downloadable or CDN available JS file of the framework, and a boilerplate with HTML and a local dev server as a guide to best practice. 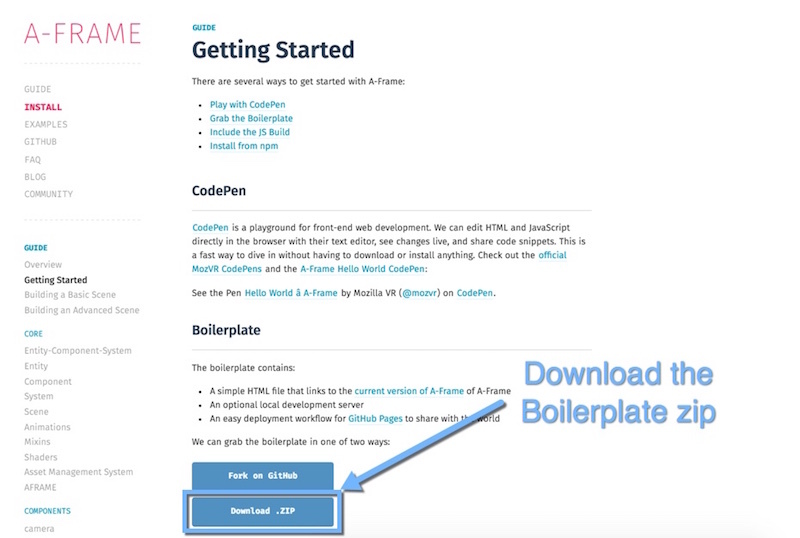 To keep things as simple as possible, we will be downloading and working directly from the A-Frame boilerplate. Extract the boilerplate wherever you prefer to have web projects on your system. It does not necessarily need to be running on a local web server. The boilerplate uses A-Frame from their CDN, so it is mainly the index.html file that we are after. The package.json provides an npm based local web server for testing, we will use this in this article — however, it is not necessary to test this out. As mentioned above, the A-Frame Boilerplate comes with its own local web server ready for use. While this isn’t always necessary in order to test your A-Frame scenes, it is good practice to do so and can reduce confusion when it comes to various cross-origin policy issues that often arise when it comes to running webpages via the file system on your computer. This will install all the necessary files for the web server and then run it for you. After this point, if you ever want to run the server again, just run npm start. Upon running the local web server, it should automatically open up our web browser and load our boilerplate webpage. It comes with LiveReload — which means that it will automatically refresh whenever you make changes. If you need to open the webpage on a different device, or if it does not open automatically after you’ve run the local web server, you can open it by going to http://localhost:3000 in your browser or http://192.168.0.1:3000, where that IP address is the IP address of your computer. A-Frame comes with a set of primitives which provide us a series of commonly used elements for VR scenes. Let’s add a few of our own to build up a custom scene. Every scene needs a sky (or background of some kind). This can be either a flat color, or a panoramic, equirectangular image. 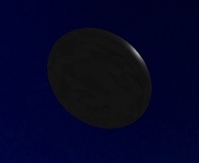 The primitive for this is <a-sky>. As glorious as that sky is, it will look better with a panoramic 360 image. One nice spot to find skyboxes you can use to experiment is Flickr. 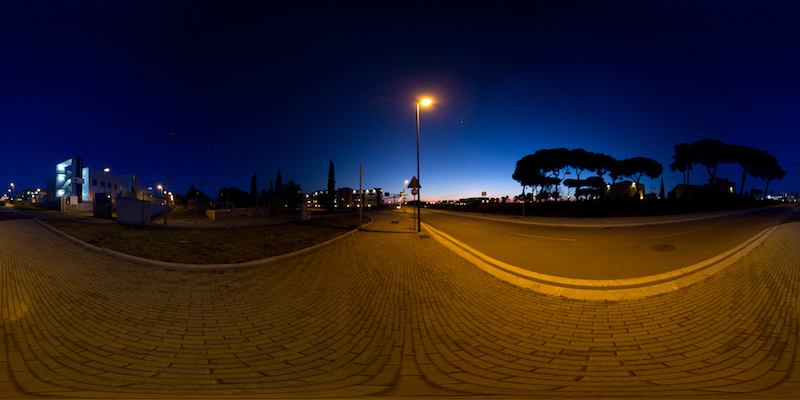 There are a range of equirectangular photos here that are provided with a licence that will allow you to reuse them. The color attribute works the same way as our skybox, setting up the texture color for our box element. We then have attributes for depth, height and width which give it its shape. Our box is 2 x 2 x 4, which makes it a wide box which will look vaguely like a box car when placed on the road. To place it in different positions in the scene, we can move its position using the position attribute. That attribute takes three values, one for each axis: x y z.
Cylinders actually have a whole range of other options in A-Frame, feel free to explore those options in their Cylinder docs. We can add textures to our primitives like the box, cylinder and sphere via the <a-assets> tag. This sets up the A-Frame asset management system, which gives us the ability to define assets and then use them on our shapes. This is the recommended way to texture your scene. If you’d like to have a go at the A-Frame street demo we put together in this tutorial, you can see it right here — A-Frame Street Demo. 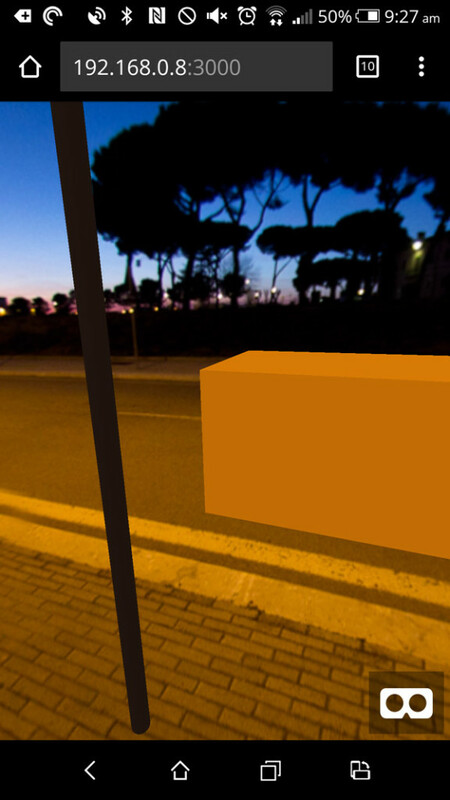 When it comes to WebVR, A-Frame is an incredibly simple and easy to use framework to put together VR experiences that are relatively cross-browser compatible. There is a whole lot more that can be done with A-Frame and I can’t wait to explore more of it in future articles here at SitePoint. If you are a fan of WebVR, we covered how to build virtual reality in VR with Primrose and WebVR last week, definitely check that out! Primrose is another exciting WebVR framework aimed at productivity applications. Elio Qoshi also wrote about the recent WebVR 1.0 API Draft Proposal here at SitePoint which is worth a read if you are working with WebVR. If you’ve used A-Frame for your own VR web experience, I’d love to see what you put together! Let me know in the comments below, or get in touch with me on Twitter at @thatpatrickguy.